Director Marcelo Martinessi's drama comes to UK cinemas in August. 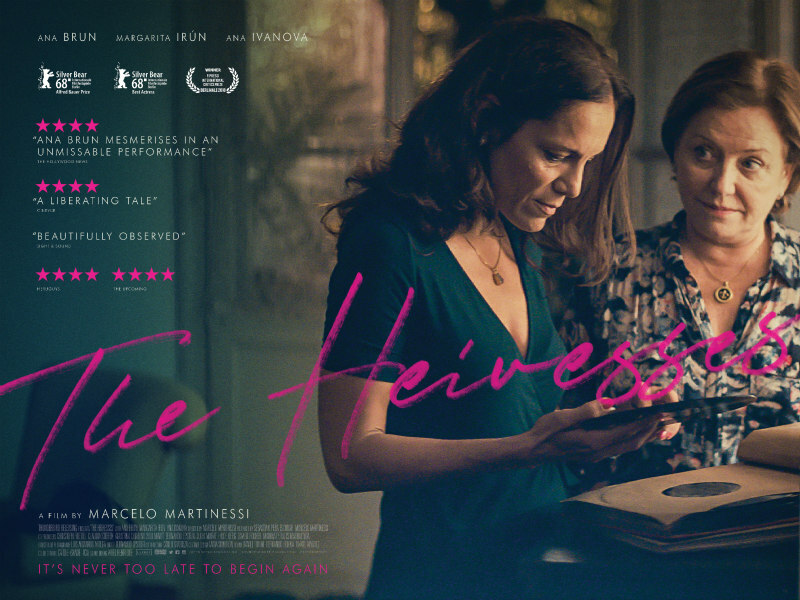 Writer/director Marcelo Martinessi's The Heiresses tells the story of an aging, once wealthy lesbian couple whose lives are turned upside down when one of them is jailed for fraud. In order to make ends meet, the other is forced to run a taxi service for the affluent elderly women in her social circle. Fresh off a rave review here at TMW, Thunderbird Releasing, who bring The Heiresses to UK cinemas August 10th, have released the official UK trailer (below) and poster (above).